This is one party you won't want to miss. 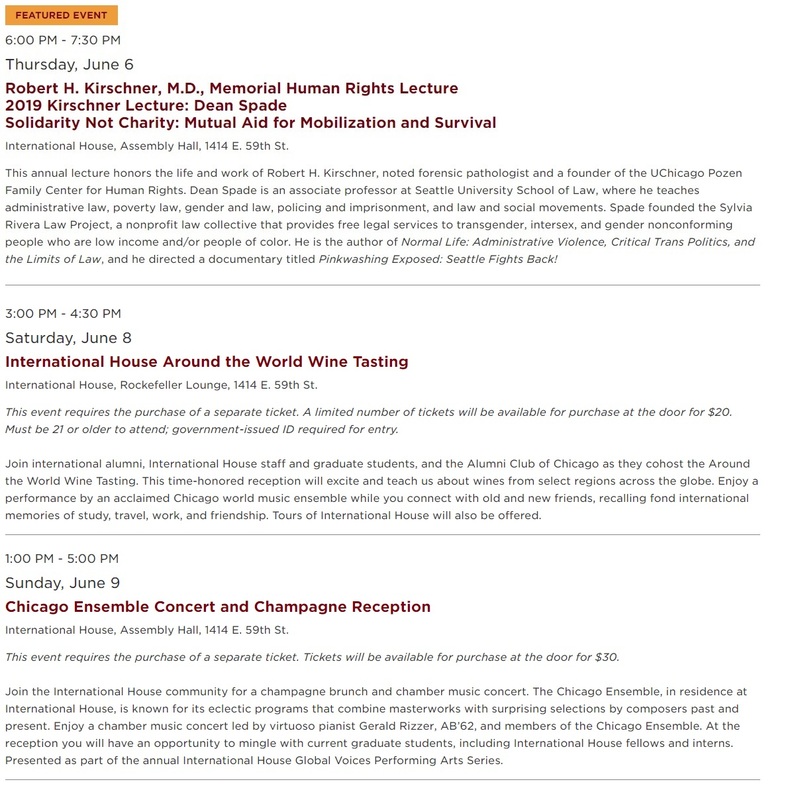 Alumni Weekend is a four-day celebration designed just for you, no matter what part of the University of Chicago you graduated from. Join friends, family, and faculty in reliving the best parts of your time on campus. Click here to register. Thank you for joining us at Alumni Weekend 2018! View the photo album here. 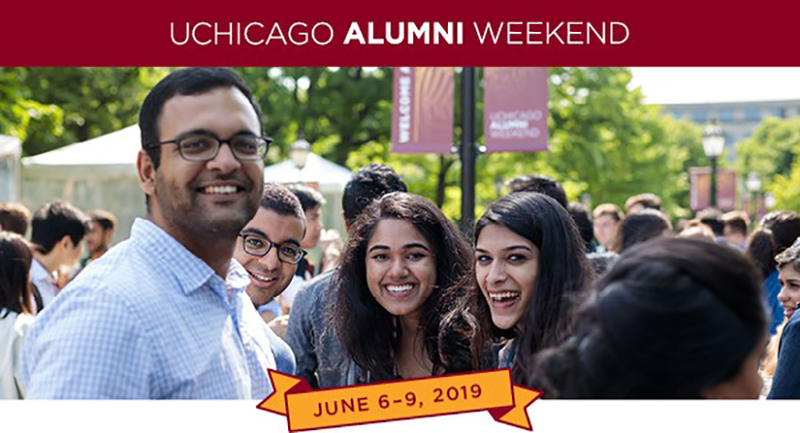 Don’t forget to tag yourself and your friends, and be sure to follow @UChicagoAlumni to stay connected all year long.